East London is a Victorian building with nice rooms. 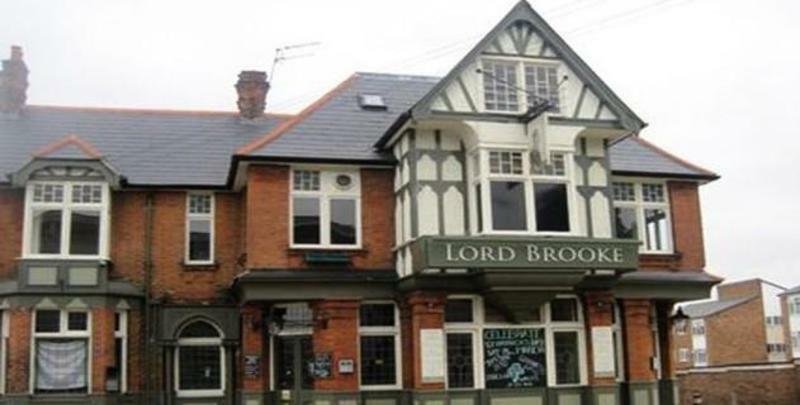 The Hostel is located on the top of the Lord Brooke PUB. Spacious rooms comprise of fresh clean linen changed every day, own shower, shared kitchen and bathroom. Whether you are staying one night or couple of weeks, everything will be done to make your stay as comfortable as possible. Free WI-FI available and great restaurant just downstairs. -Bar serving drinks, snacks, and beer all day. We accept payment by Cash, credit and debit cards. From Walthamstow Central Station take bus 212 to Shernhall Street.